Prepare for lender and regulatory scrutiny. Our Compliance Toolkit provides settlement service providers with critical security compliance solutions: Information Policy & Procedure Templates, Cyber Security Program Worksheet/Descriptor, and Cyber Security Self-Assessment Tools. Position your company for lender compliance audits and contractual scrutiny. Access our compliance and data security training online from everywhere at home or work, day or night. You will be able to apply your learning experience instantly to your day to day business. Train your staff in data security and in safeguarding personal information. Our Compliance Tools provide guidelines, tools, and policy and procedure templates. 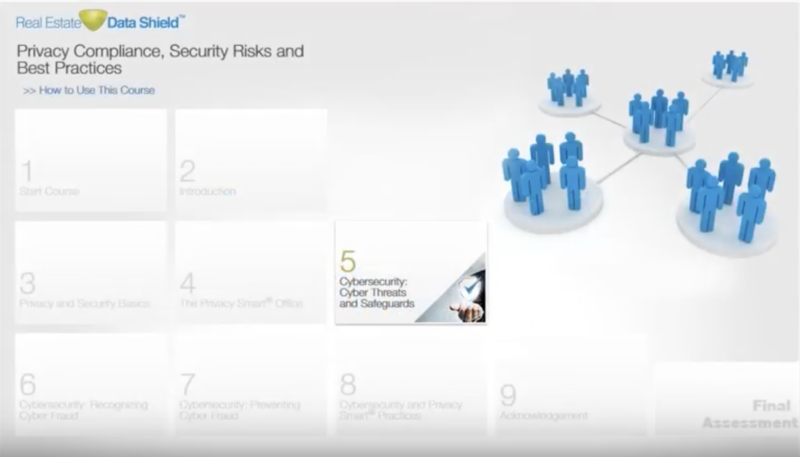 Demonstrate compliance while minimizing risk and exposure to data breaches! Our newest compliance tool is here: a groundbreaking Information Security Compliance Tool for Real Estate Settlement Service companies. Educate your staff on emerging fraudster tactics and ways to thwart attempts at data breaches or wire fraud. 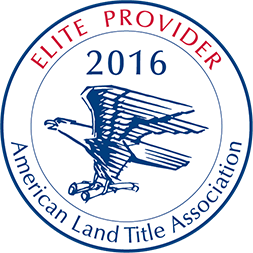 Compliance must now become a core competency for title and settlement companies. Regulators are holding lenders strictly accountable for the compliance of their vendors. Striving to meet these compliance mandates, our industry is embracing best practice standards. Real Estate Data Shield provides industry specific tools for title and settlement service providers to demonstrate its compliance with the privacy and data security mandates. Our interactive e-Courseware covers topics most relevant to lenders, title underwriters, and title and settlement professionals featuring real world data security situations. Our e-Courseware is superior to time consuming video or classroom training. You save on travel and on time and off from work, both costly components for employers. Maintain maximum flexibility by accessing our e-Courseware 24/7/365 from any desktop computer or laptop everywhere and apply your knowledge directly to your day-to-day business. Copyright © 2018 Real Estate Data Shield.